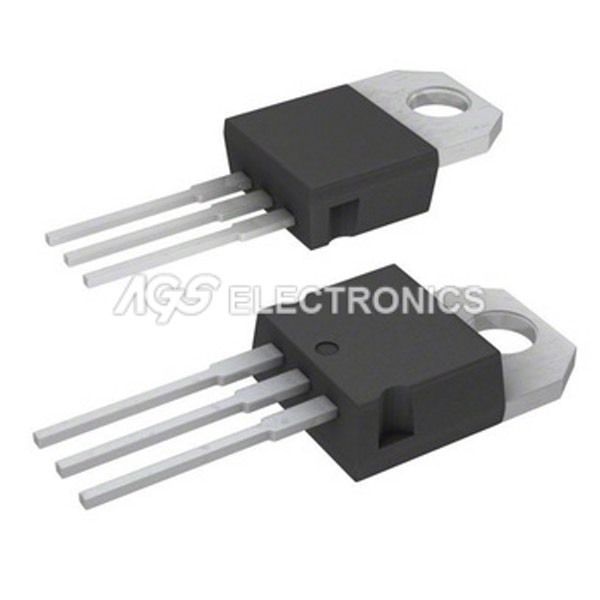 SN74LS33 - SN 74LS33 CIRCUITO INTEGRATO QUAD 2-INP.NOR GATE O.C. 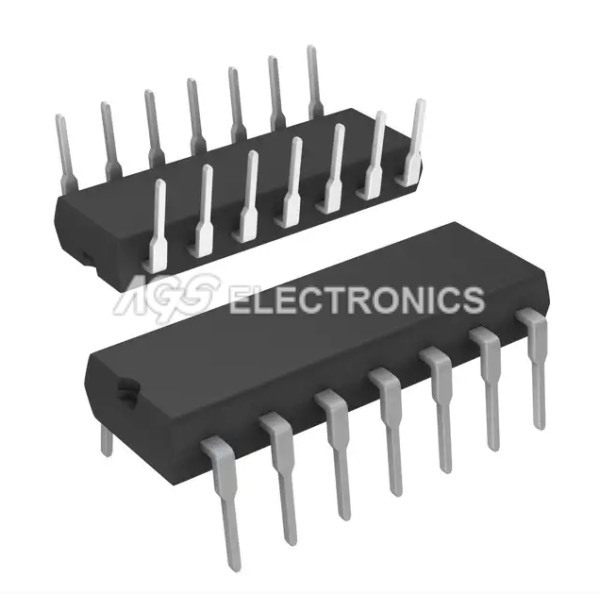 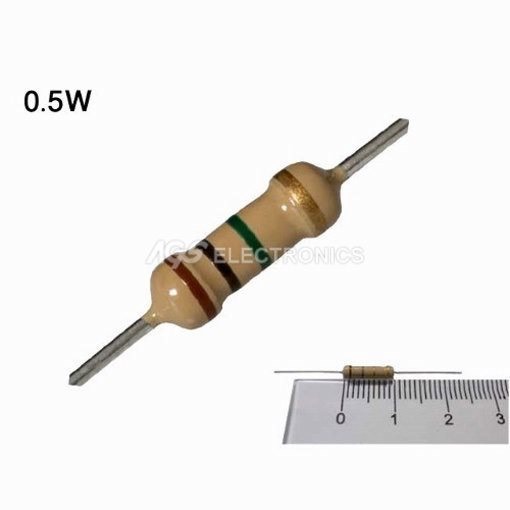 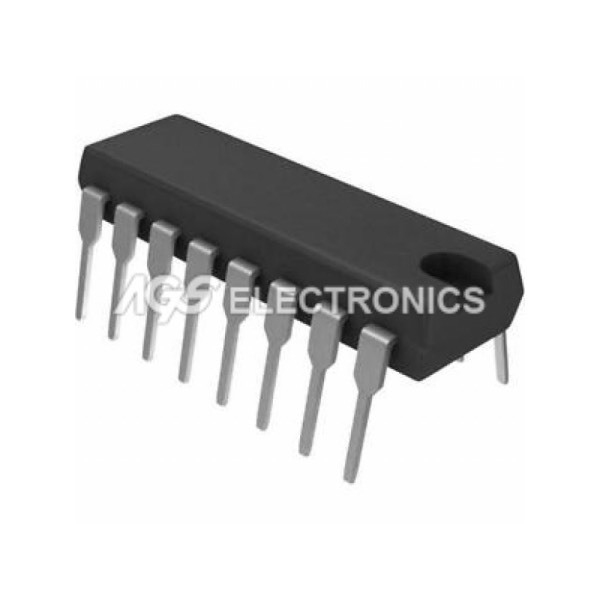 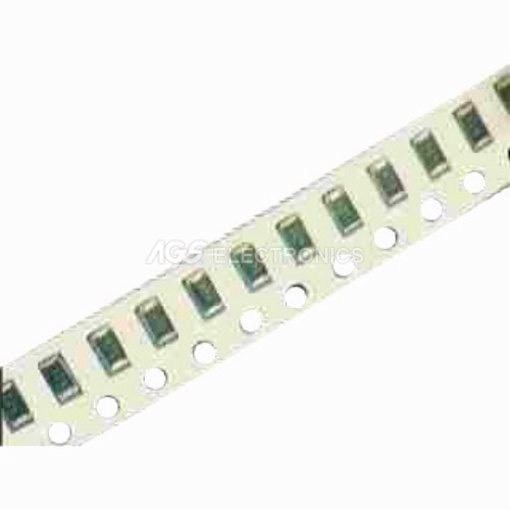 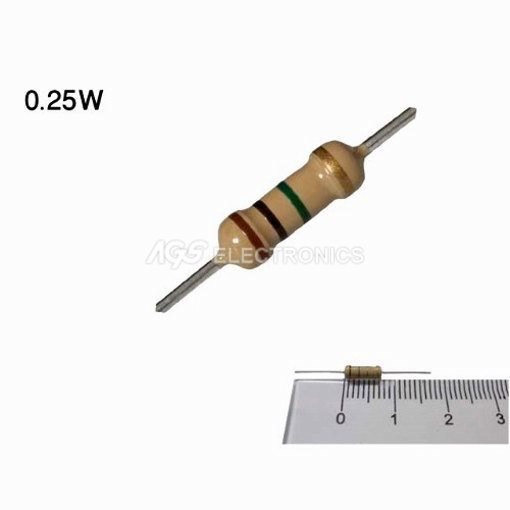 Online Shop » Components » Semiconductors » C-MOS integrated TTL » Serie 74LS... » SN74LS33 - SN 74LS33 CIRCUITO INTEGRATO QUAD 2-INP.NOR GATE O.C. 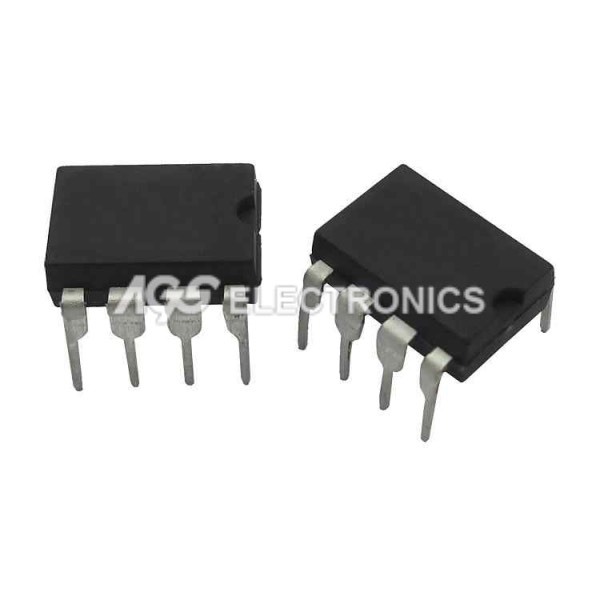 CIRCUITO INTEGRATO QUAD 2-INP.NOR GATE O.C.